Snapchat has undoubtedly grabbed market share from its social media competitors. Some updates to the platform have been embraced while others caused massive user base backlash, with Snapchat responding by changing it back to its original, user-friendly interface. A not-so-new update or feature was the addition of Geofilters. This type of filter can be added to the backdrop of your photo depending on specific location. Initially, they were simple and would denote what arena or college university you were roaming through. Now, marketers see Geofilters as an opportunity to reach a more targeted demographic in a specific location. Boston Web Marketing has compiled some potential cases where using a Geofilter would be beneficial when trying to attract more customers! When considering a Geofilter, keep local competition in mind. Adding a Geofilter around where your competitors are located could bring an increase in traffic to your business, especially if you’re nearby. An industry that may apply to could be the restaurant or bar industry. Imagine standing in line, scrolling through Snapchat and a well thought out Geofilter, speaking directly to your needs comes up. You may begin seeing people jumping lines to come to your place of business right from competition! Geofilters almost seem as though they were invented for the Event/ Conference arena. Corporate sponsorship at an industry event can cost thousands. Utilizing a Geofilter may be a cost-effective way to increase brand recognition and get more people to come by your booth or generate more website traffic. Running a music or some other type of festival? Odds are a lot of people would like to brag about being there via Snapchat. Setting up multiple, festival-themed Geofilters may produce more interest for the following year. If it is a multiple day fest, you can even set up incentives for people using the filter in their story to get them to come back or bring friends. Geofilters can be effective if used properly but they are also not free. The cost will depend on the demand for the area in addition to the amount of square footage your ‘Geofence’ occupies. It is recommended to keep the area to a city block or building to receive a more targeted group of people and to keep costs down. 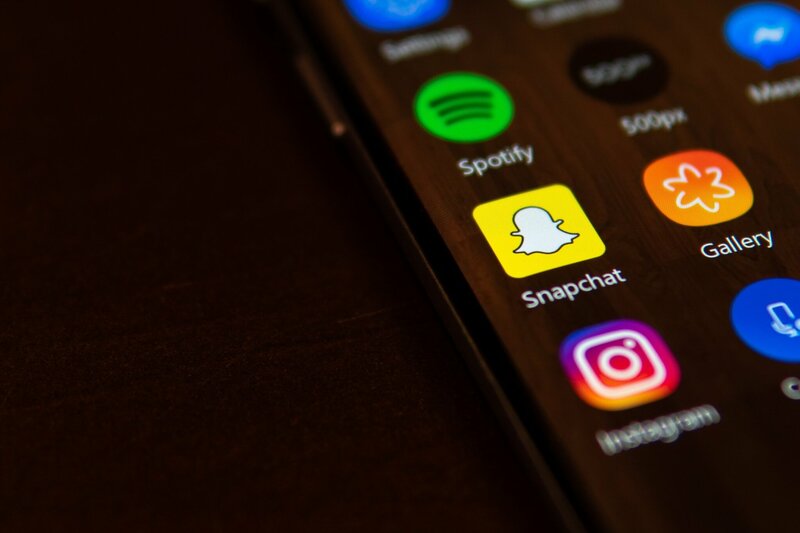 While Snapchat does make it easy for small business owners to create their own filters with templets, Boston Web Marketing’s Social Media team has implemented these in the past with great success. Reach out to our team to learn more about how we can implement a Geofilter to compete with those in your industry!